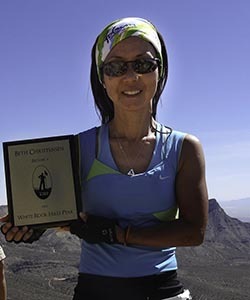 Bio: After living in Kauai, Hawaii for 13 yrs, my husband and I decided to move to Las Vegas to retire. 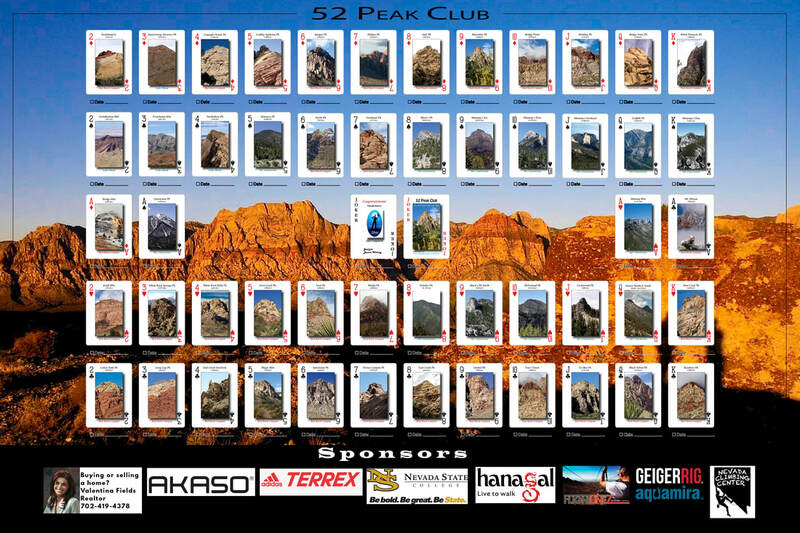 Why did you join the 52 Peak Club: I was looking for some form of exercise besides running to improve my fitness. I was also looking to make friends since I was new to the Las Vegas area. How did you feel once you became a 53er. Excited and relieved that it was over. If I can do it, anyone can do it! 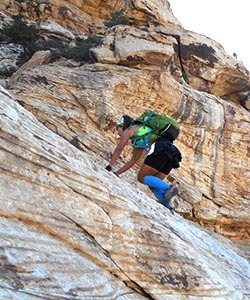 Advice for new hikers: Start out with the easy hikes and work your way to harder hikes. Work on your cardio/strength on your non-hiking days. This will allow you to do faster and harder hikes. Don’t worry about collecting cards in the beginning. Always ask for help and get to know your leaders and fellow hikers. They will give you lots of tips. Do hikes over and over just to build your strength and most all, have fun! You will make lots of friends.